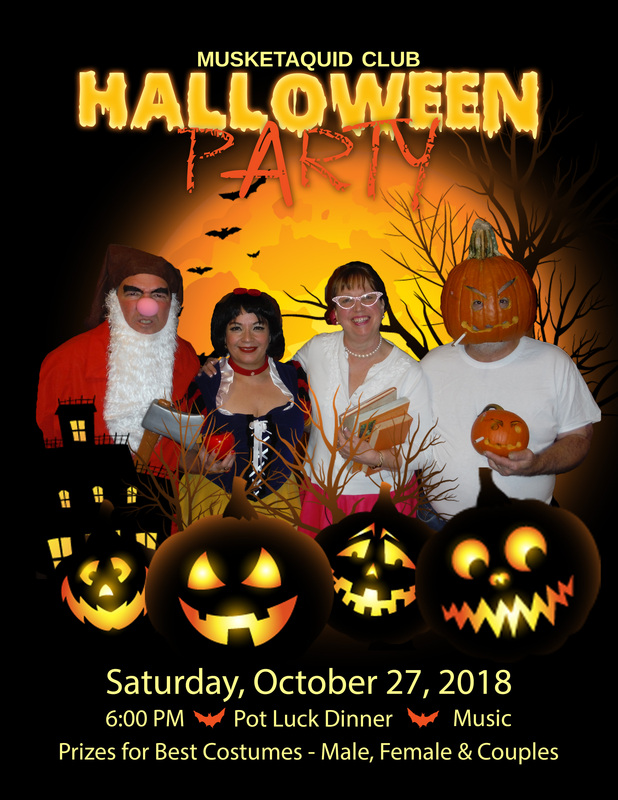 Musketaquid’s annual Halloween Party will be held on the Saturday before Halloween (October 27th). All members and their guests are welcome! Food, music & dancing, and, of course, a costume contest. 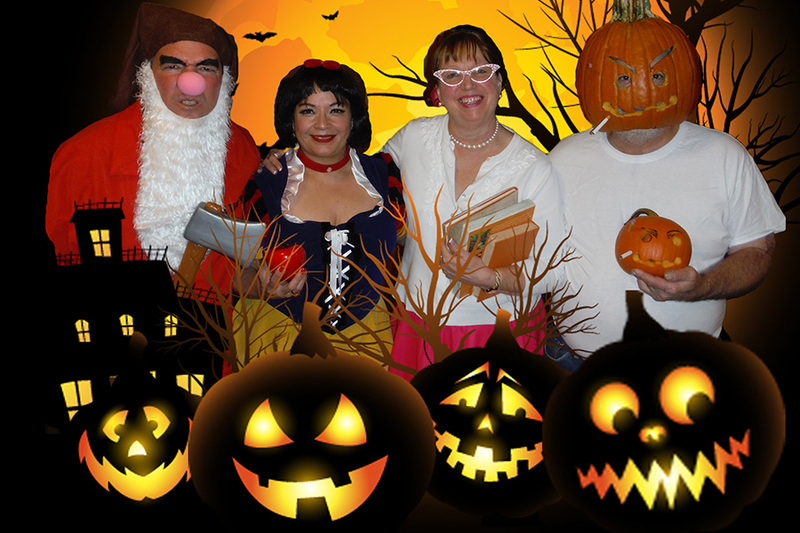 Come see what crazy costumes these four have cooked up this year!